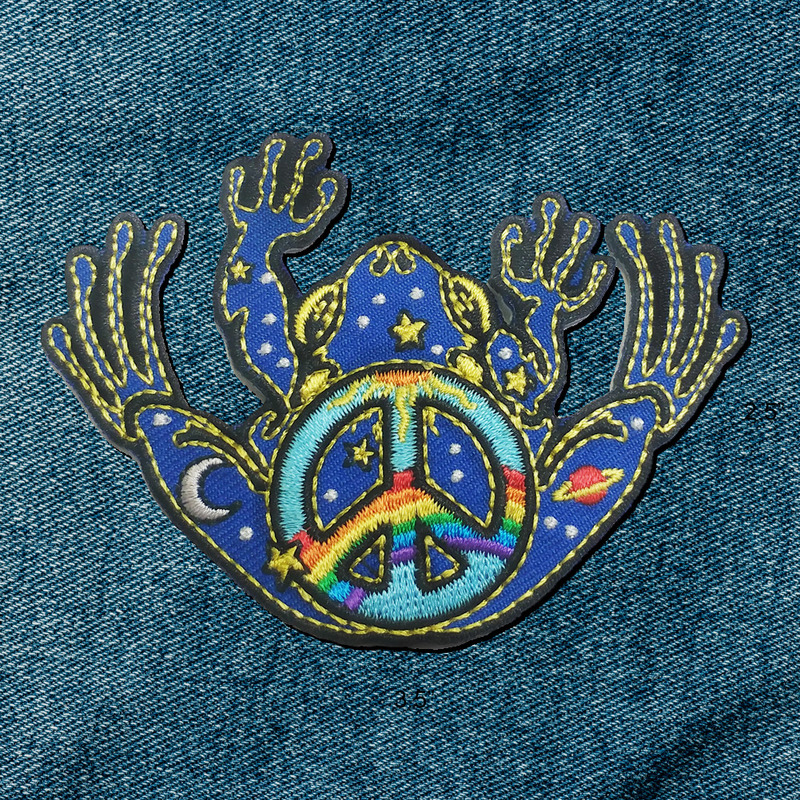 This peace frog design by Jerry Jaspar has a day-night theme with 13 vibrant thread colors against deep space blue background. 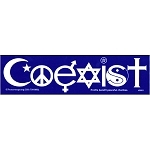 Night and day contrast and form a peace symbol with sun and rainbow against a space field of planets and stars. 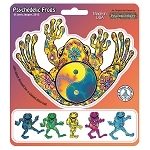 This design is also available as a stained-glass look art decal, magnetic stickers, static cling, and pins. 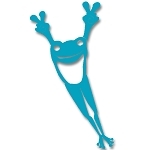 Please, let us know if you'd like to see our Peace Frog on other items. Tight stitching creates amazing detail. Made in USA. 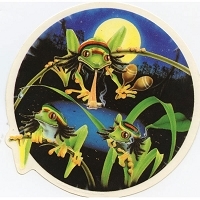 A glue backing allows this patch to be ironed on. 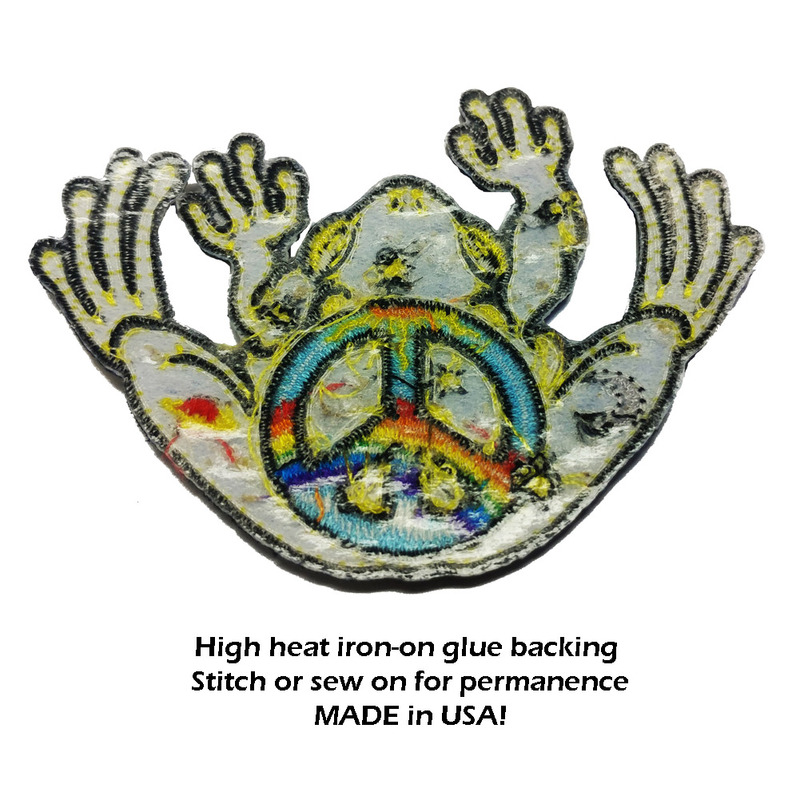 Use high heat when applying your patch. 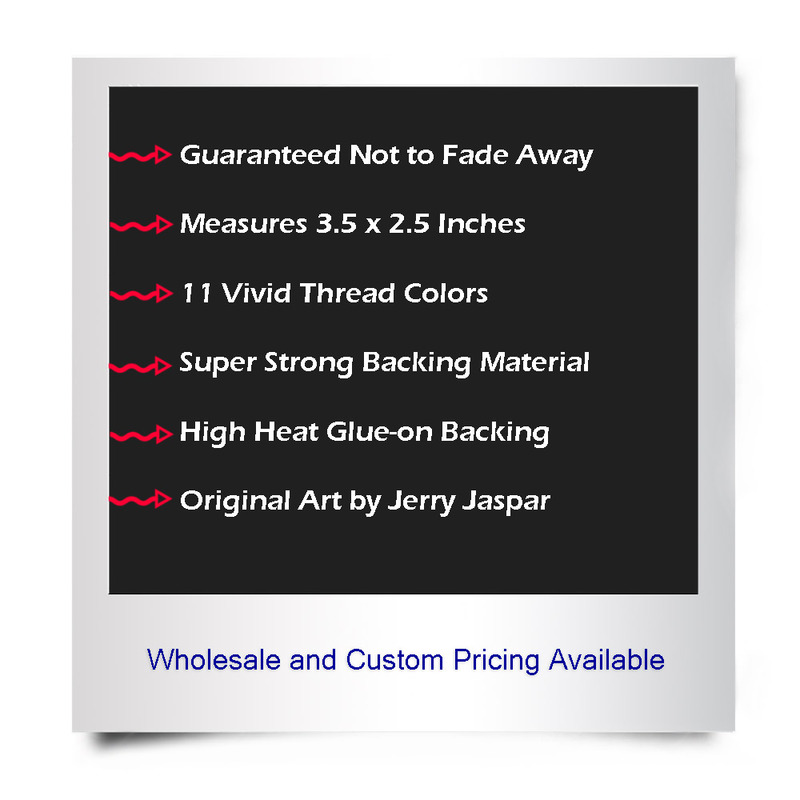 We recommend securing the patch with your favorite color thread for long life. 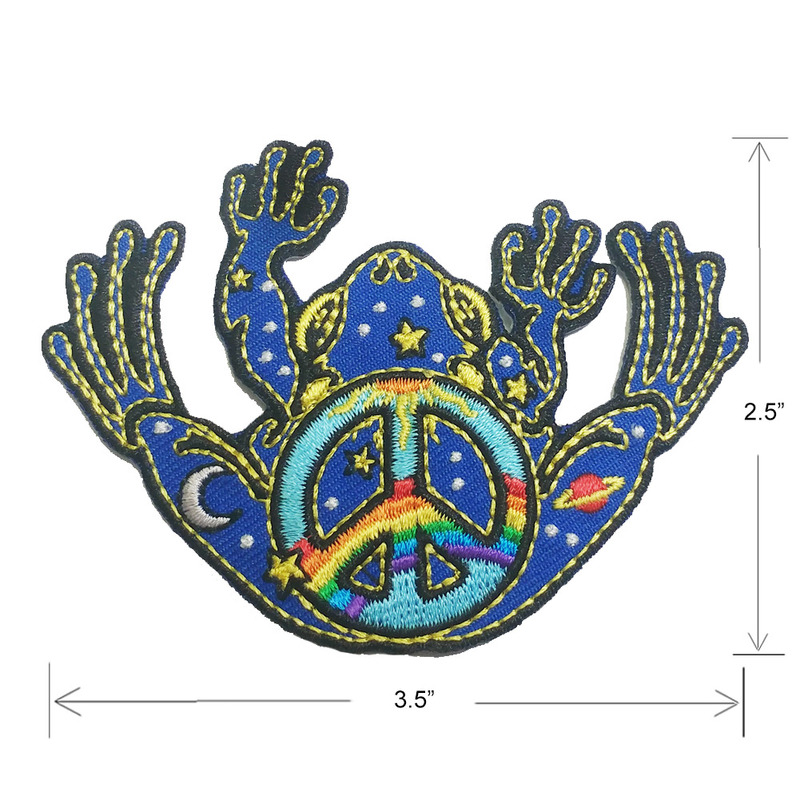 This patch measures 3.5 x 2.5 inches.